PNTL has crews who are among the best trained and experienced nuclear transport mariners in the world. 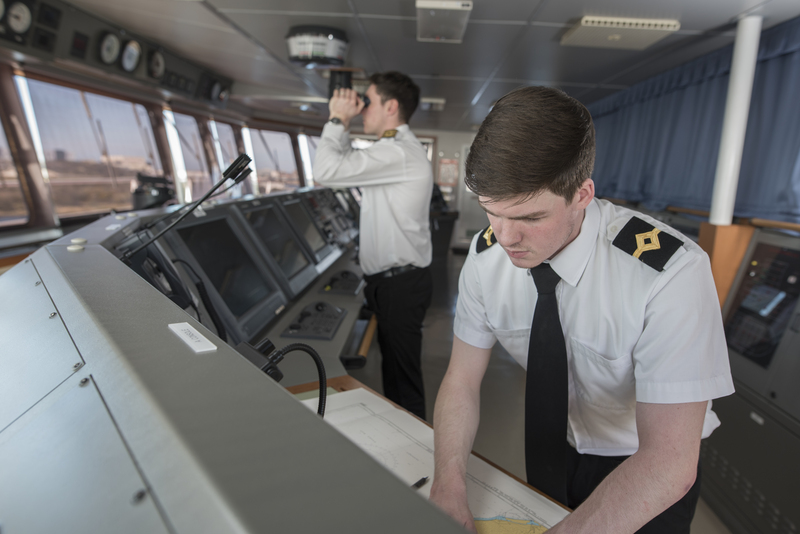 They operate a fleet of latest generation of INF3 class vessels dedicated to nuclear transports which offers a fantastic career choice for any seaman. Our people are the most important asset we have in delivering our world-leading safety and security performance, so we only accept the best recruits into our 150-strong team. PNTL places a strong emphasis on recruiting for the long term, be it officers, ratings or cadets. For example, together, our masters alone have 195 years of nuclear transport experience between them, while many of our cadets join us straight from school on apprenticeships, mixing college and on-the-job training and then stay with us for much of their careers. Whilst working for Pacific Nuclear Transport limited, you can expect to work on board some of the most advanced cargo vessels in operation. PNTL operates three vessels, Pacific Heron, Pacific Egret and Pacific Grebe. These are the latest generation of INF3 class PNTL vessels dedicated to nuclear transports. Our vessels exceed the requirements of the INF code, ensuring they are amongst the safest vessels in the world. For example the cargo compartments are protected by a double hull, and all essential systems have an independent back up to provide redundancy and resilience. The crew numbers on our ships are substantially larger than those found on chemical tankers of a similar size, providing an unrivalled depth of skills and resources on board during each voyage. All personnel are actively encouraged to enhance their skills and qualifications and to take relevant training courses. 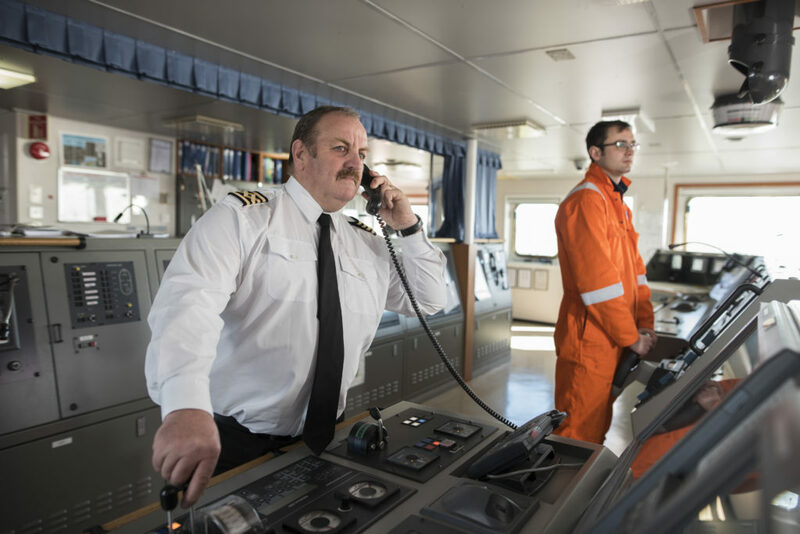 Each senior officer is trained to perform the duty of their immediate superior and the chief officers within the fleet are required to hold a Master’s certificate. We also ‘cultivate’ our own officers from our cadet programme. For Ratings, we look to utilise the years of experience in our senior catering team to train the cooks of tomorrow and the same thing applies to Rating Apprentices. We much prefer to promote from within PNTL if we can and use promotion checklists to ensure that potential candidates are ready. We offer training above and beyond mandatory training, with courses such as Bridge Team Management, Engine Room Simulator, Leadership Development and Safety Culture to name a few. PNTL funds study leave for Officers who return to college for Chief Officer, Masters, 2nd Engineer and Chief Engineer tickets; pays for the course and contributes towards collage accommodation costs. PNTL offers a one for one leave system along with competitive salaries and potential bonuses. PNTL is proud to say that we have an ever growing positive safety culture. This is a result of the crew, at all levels, taking responsibility not only for their own safety but also the safety of their fellow crew members.